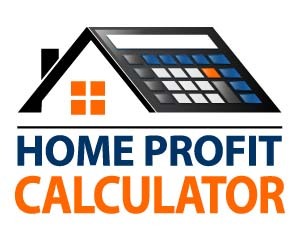 Relevant Real Estate Information for the Penderbrook Community of Townhomes, Condos and Single Family Homes in Fairfax, VA Home Values & Top Real Estate Agent Golf Course Community. 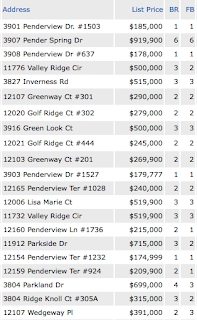 As of today 6/08/2016 There are 23 homes for sale in Penderbrook, 25 homes under contract and 21 homes have sold in the last 30 days. This includes homes in Penderbrook Square, Oxford House, Heights at Penderbrook, The Mews (Wedgeway), Inverness, The Greens, & Fairways. According to MLS, there are(is) 12 new listing(s) this month! According to MLS, there are 13 Condos, 11 Townhome, and 1 Single Family Homes under contract. 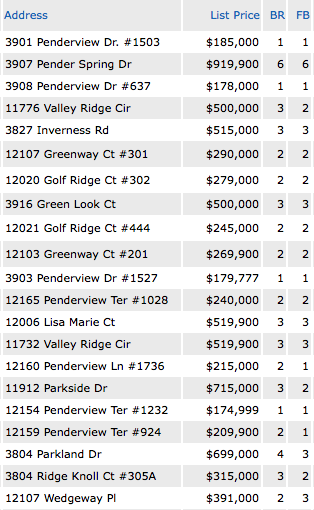 According to MLS, 12 Condos, 6 Townhomes, and 3 Single Family Homes have sold in the last 30 days. Last month 14 homes were rented, 5 currently pending and 3 homes are active for rent.